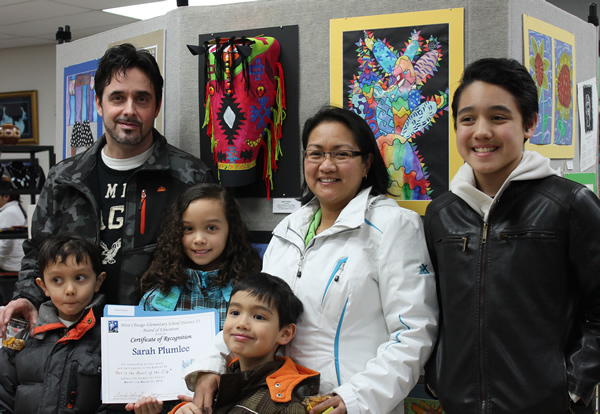 Art is the HeART of the City showcases student art work from District 33 in West Chicago, IL. Gallery 200 is pleased to support local schools and celebrate “March, Youth Art Month” with the National Art Education Association. Gallery 200 welcomes District 33 artists for the third year in a row. Art is the HeART of the City will be on display at Gallery 200 for the entire month of March.